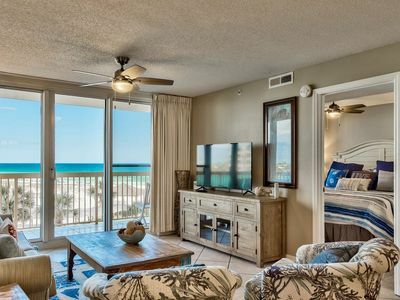 SunDestin 1116 - Book your spring getaway! 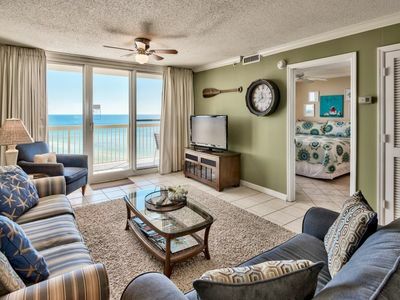 Emerald Towers 1304 - Book your spring getaway! 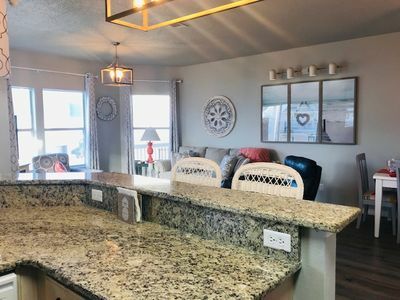 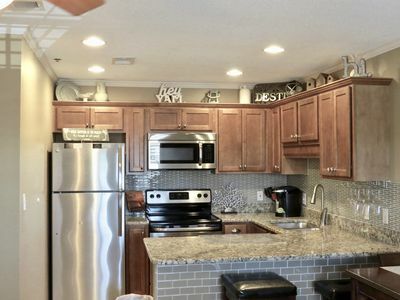 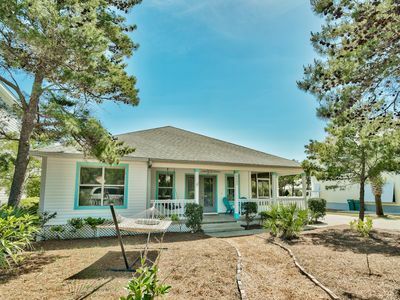 Perfect 3BR In Crystal Beach! 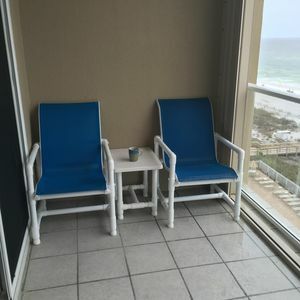 Short Walk To Beach; Best Location! 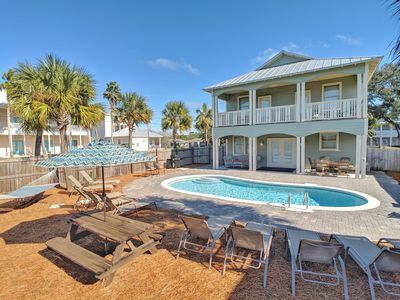 New -7 BR 6 BA, Private Pool/ Free Golf Cart Included! 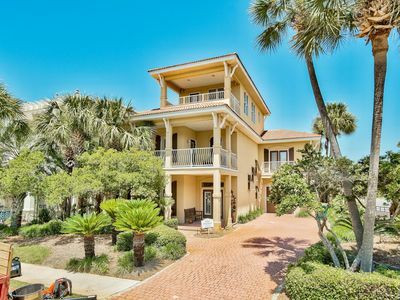 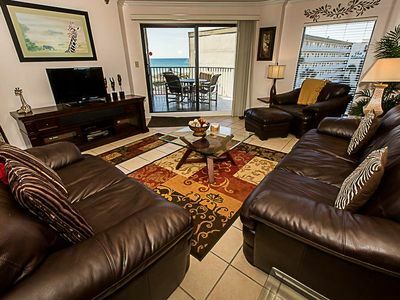 3-5 Minute walk to Beach! 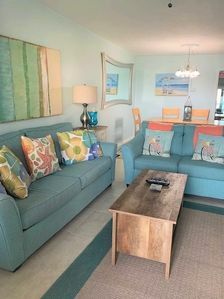 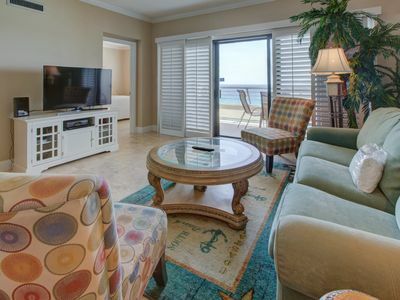 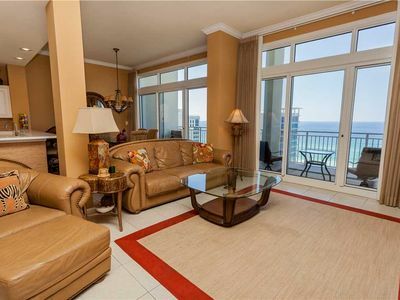 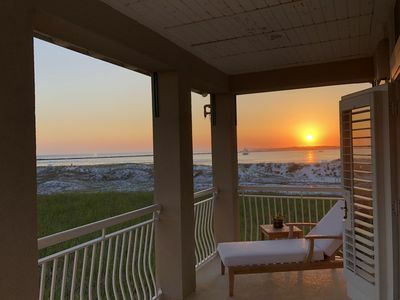 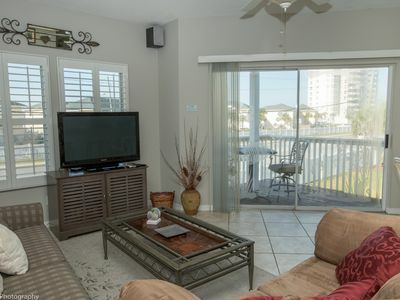 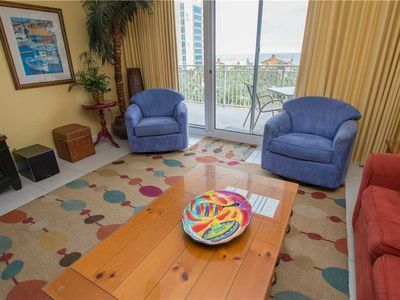 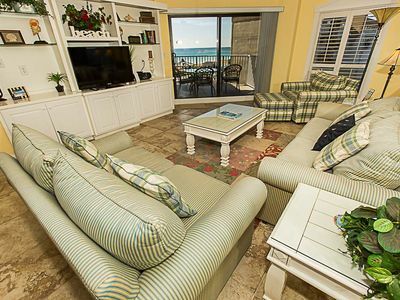 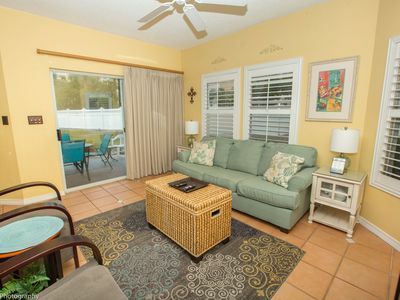 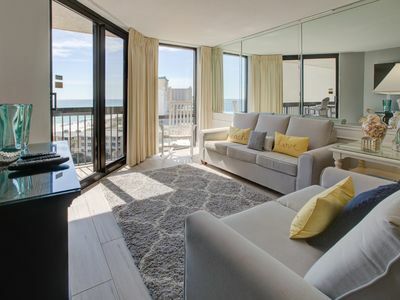 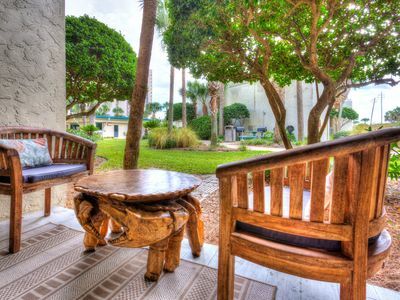 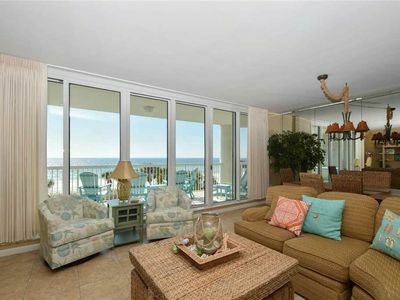 Beach Front Condo Centrally Located in Destin: Family Friendly! 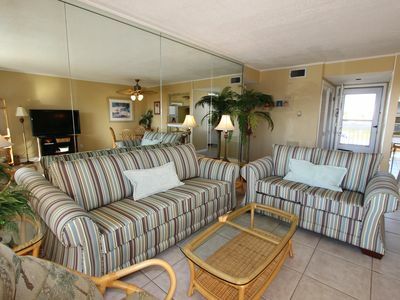 2 KING BEDS!